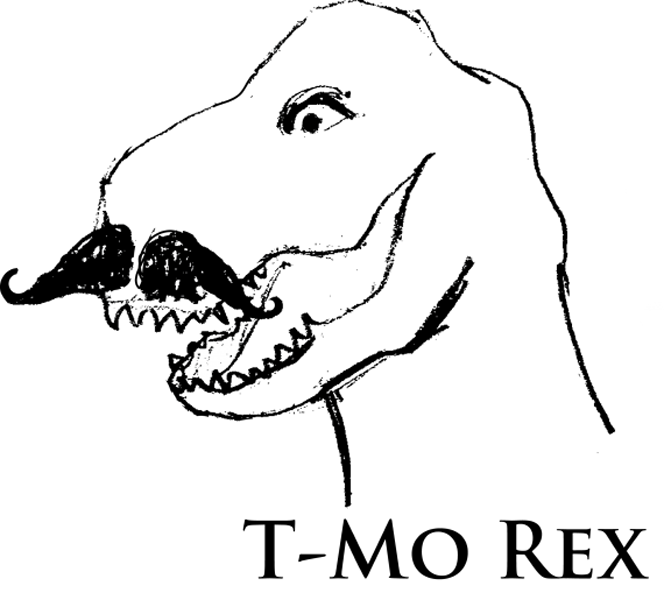 T-shirt design to promote Movember – based on a concept by my good friend in Australia. This entry was posted in Uncategorized and tagged graphic design, print. Bookmark the permalink.